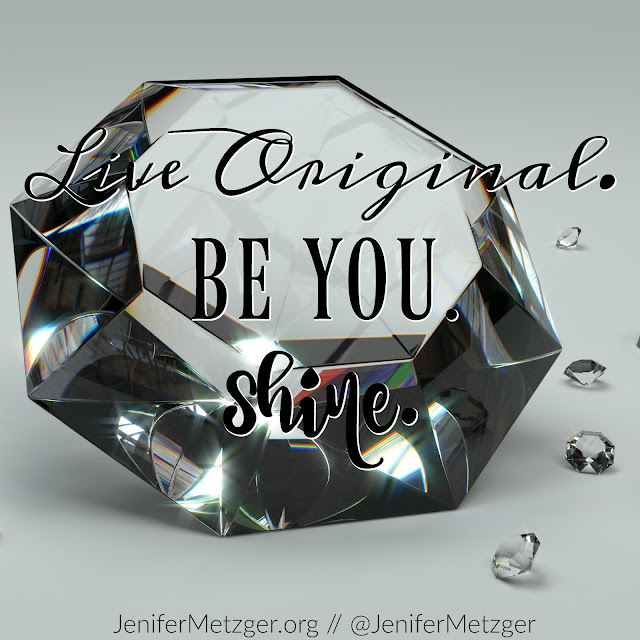 Jenifer Metzger : Live Original. Be You. Shine. Live Original. Be You. Shine. Why do we have such a hard time being who we are, understanding that we are important, shining like the treasure we were created to be when we have this verse? Psalm clearly tells us that we were fearfully and wonderfully made. Hear that friends, wonderfully made. You. You were wonderfully made. A King, THE King of all kings, knit you together exactly the way He wanted you. He loves you, treasures you, wants you, and cherishes you, yet here we are afraid of being who He made us to be. We let outside influences tell us who they think we need to be. We listen to the media tell us that we need to wear a certain size, have just the right shade of perfectly white teeth, have hair just so, and wear a specific style just to be accepted. Listen close: God accepts you exactly the way you are. He doesn't care if your hair is frizzy, He made it that way. (This frizzy-haired girl is very thankful for this truth.) He doesn't care if your jean size is larger than a 6, if you can't sing, are horrible at DIY projects, have yet to master the perfect messy bun, tell corny jokes or have less than perfect skin. He loves you. Memorize Psalm 139:14. Write it out several times and post it all over your home. Then, begin to live it out. 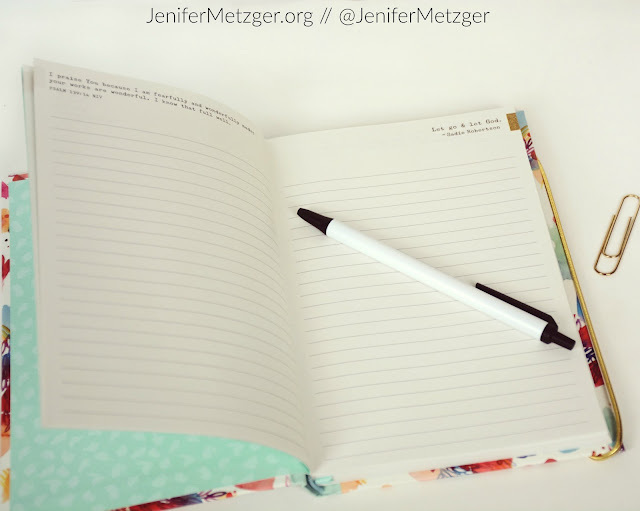 When the enemy comes in and tells you lies that make you feel like you are not enough, remember that you are fearfully and wonderfully made. Sadie Robertson, the 19 year old daughter of Willie and Korie Robertson, is a modern girl next door. 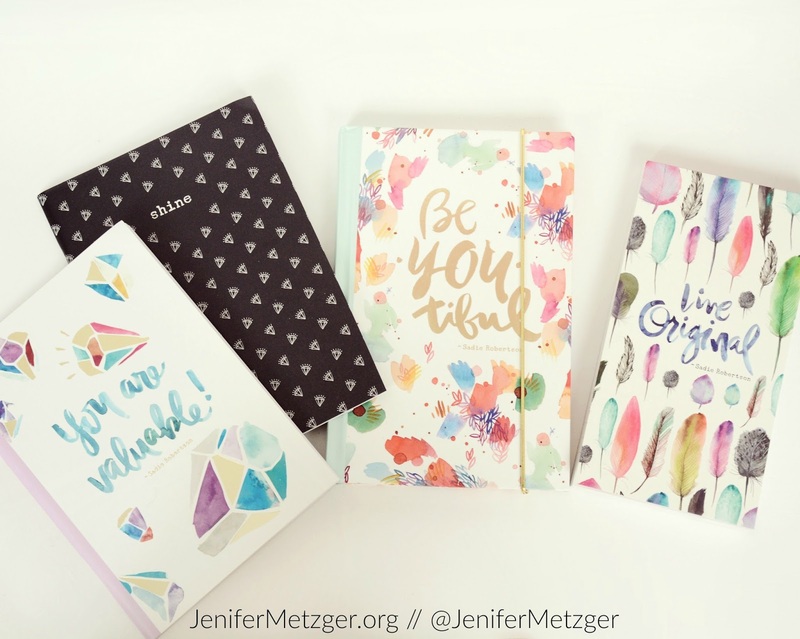 She loves to encourage those around her by living out and sharing her faith. Sadie's message to everyone is simple, yet profound. She tells us to live original. Sadie speaks to the young girl in any heart -teens, moms and grandmas alike. Sadie transparently shares her life on social media, including youtube videos. She began a ministry, also called Live Original, where she travels all over with some of her family and friends for a conference sharing her message. Next month you can find Sadie and her squad with Family Force and Love and the Outcome. 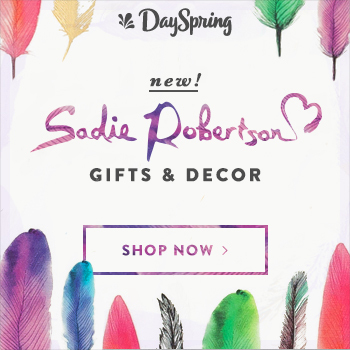 Sadie also has a beautiful line with Dayspring. You will find things like mugs, trinket dishes, notebooks, journals, cards and more with the message to live original, be you and shine. The Sadie line makes great gifts for girls and women of all ages or a fun treat just for yourself. My daughters saw a box full of Sadie goodies and began calling 'dibs' before I even had a chance to look! We ended up dividing up the goodies fairly. My coffee addicted 18 year old is loving the Hold On Tight Travel Mug and notebooks and 15 year old writer is having a blast with the journal and notepad. Me? 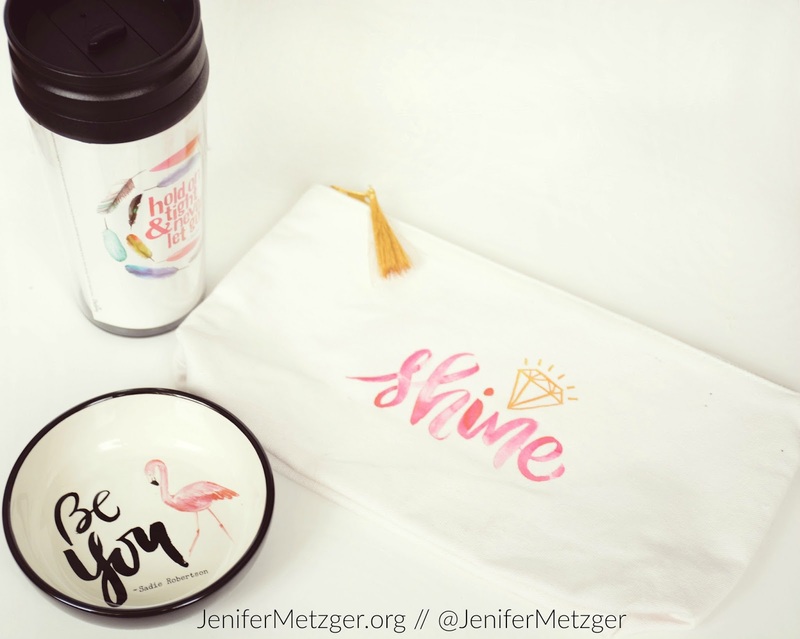 I love my Be You trinket dish and Shine cosmetic bag. As with all Dayspring items, these are high quality items at a fair price and everyone will love them. To check out Sadie's full line at Dayspring, click the image below. Thanks for the inspiring message. It's very timely. I feel like I can't be myself in the teacher's lounge or in my own home. So, thanks for the reminder that that's how God made me, frizzy hair and all!